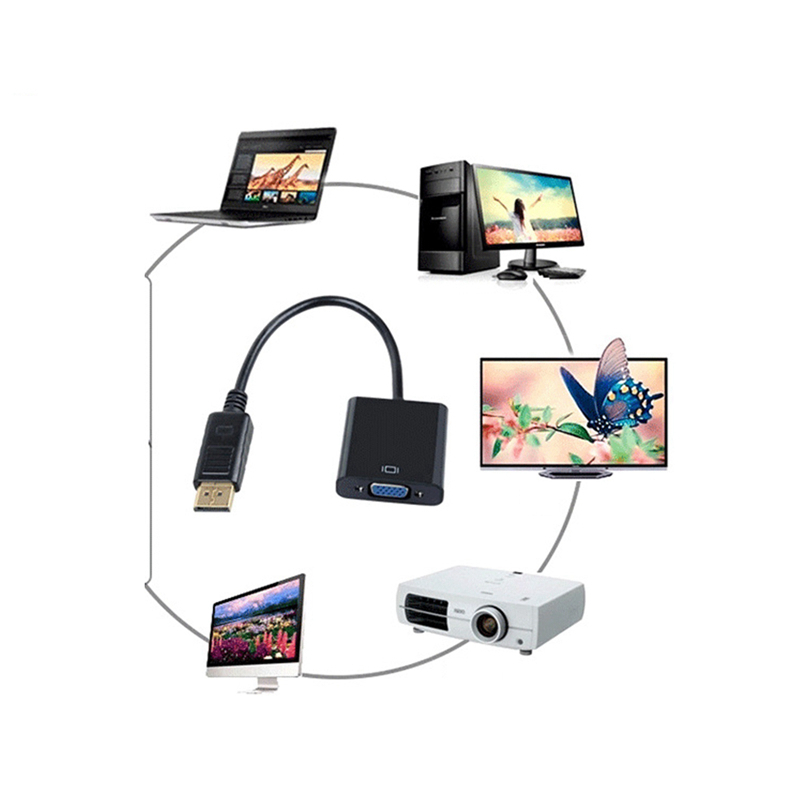 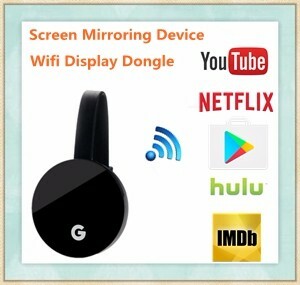 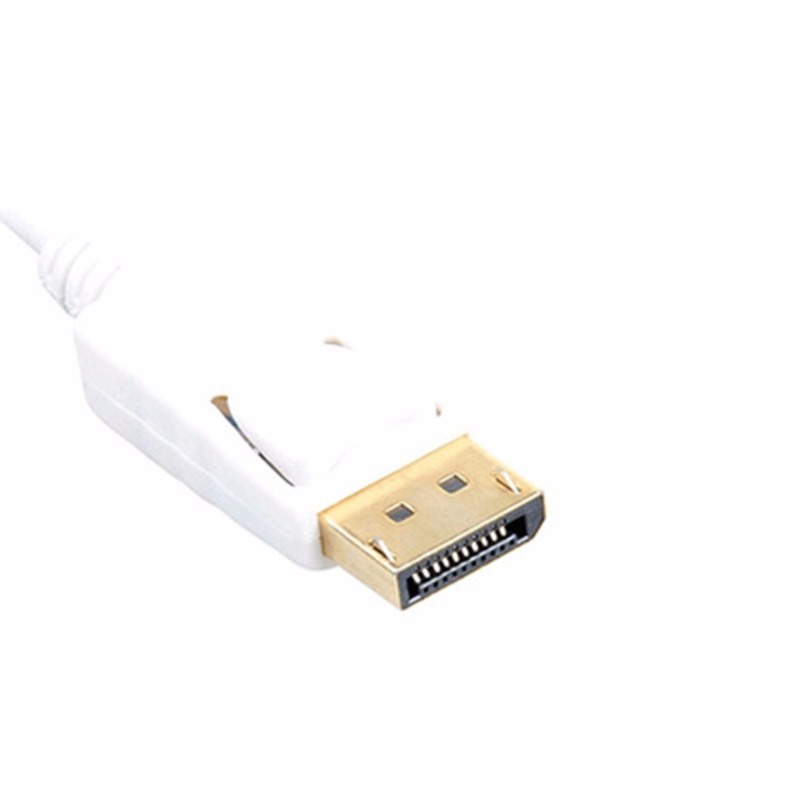 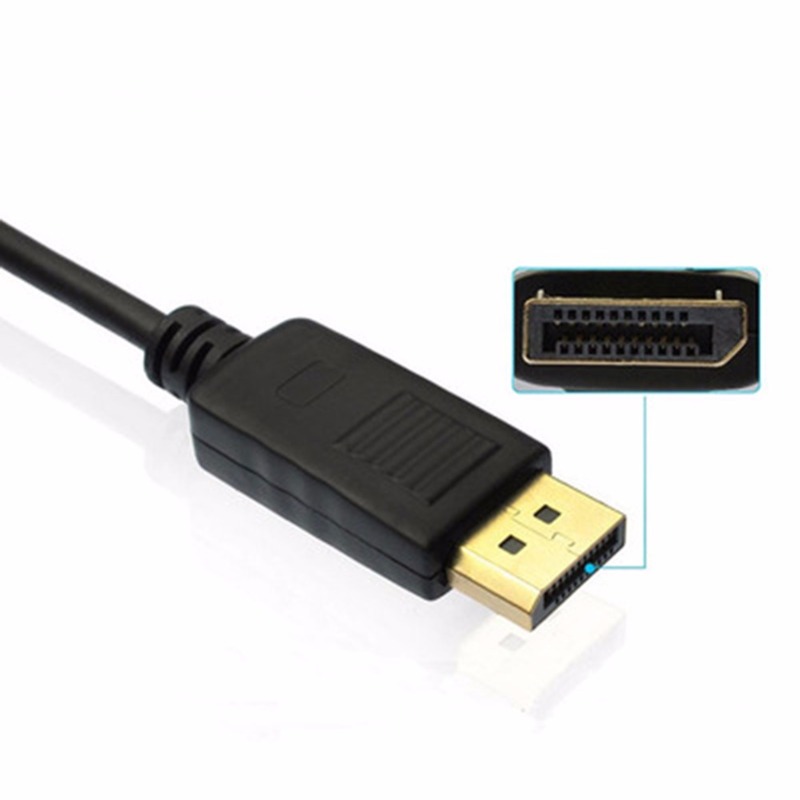 This is a DisplayPort to VGA cable for interfacing next generation DisplayPort based PC and notebook computers with conventional VGA displays, such as CRT, LCD monitors, and projectors. 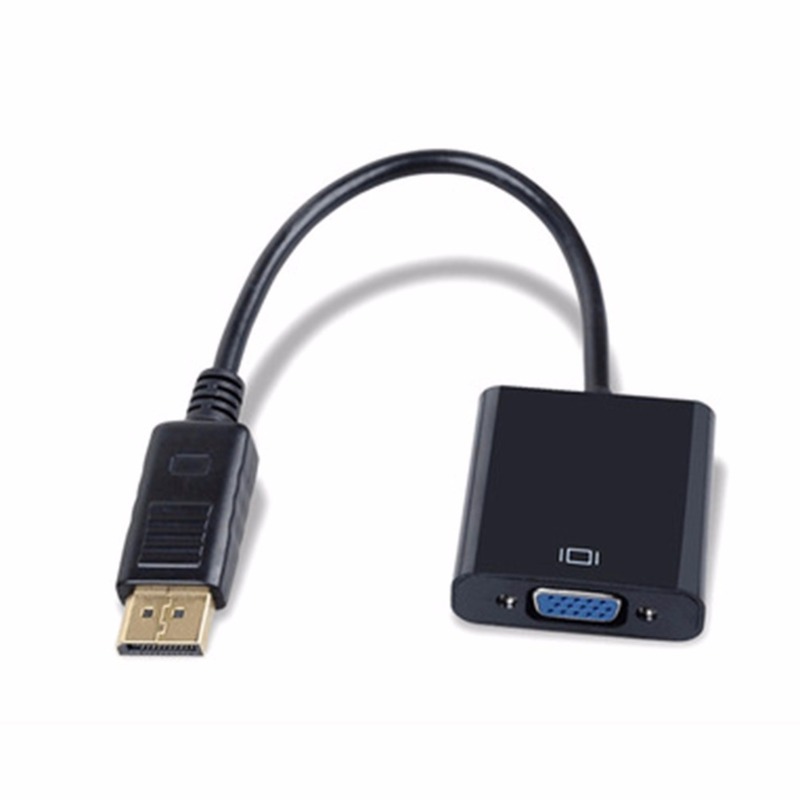 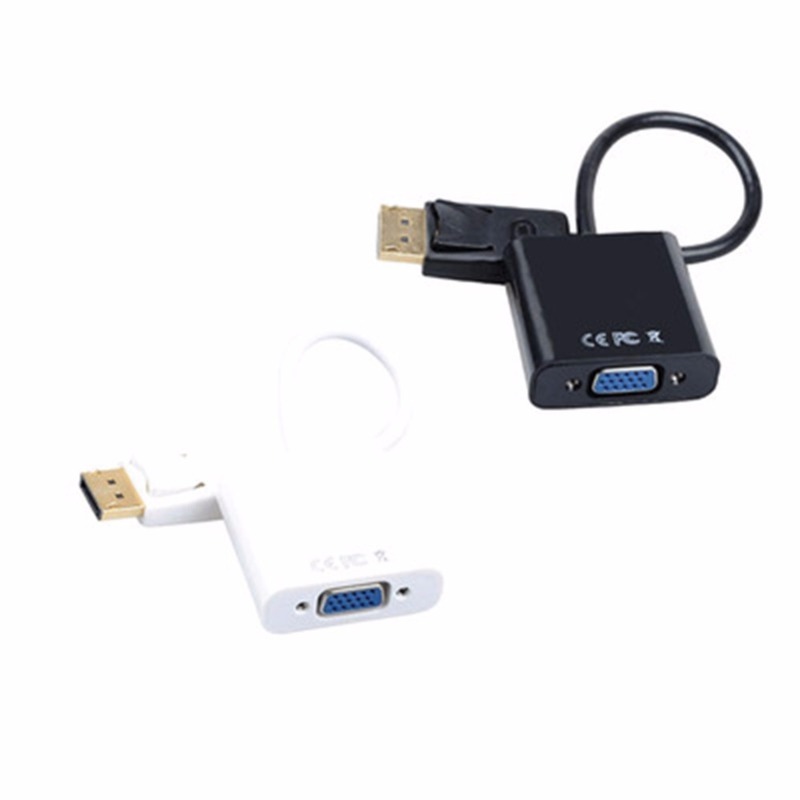 The DisplayPort to VGA Converter converts your digital displayport signal to analog VGA signal. Trademark and the packing box are only for reference. 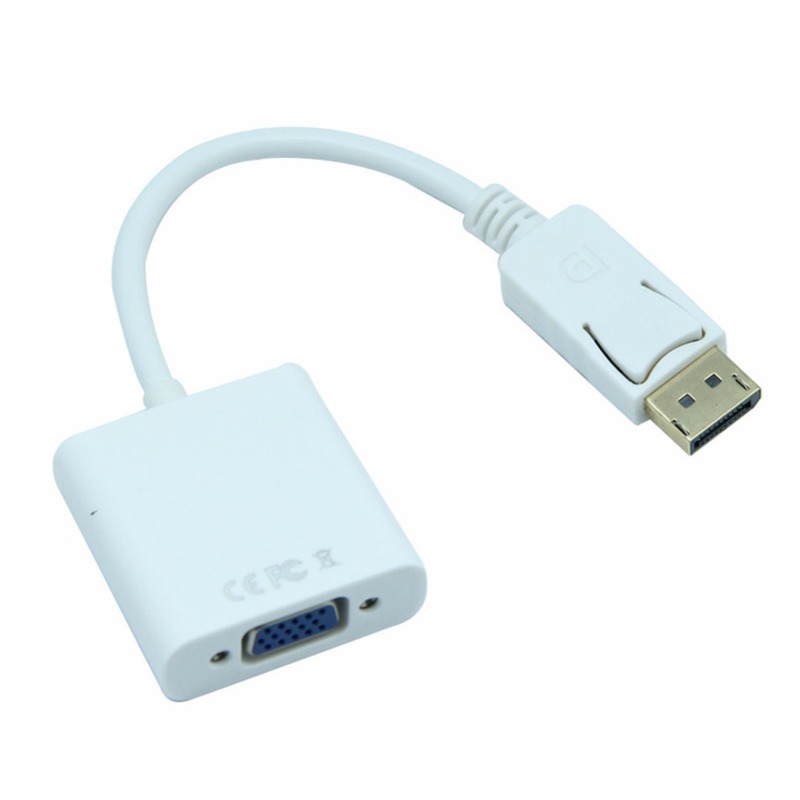 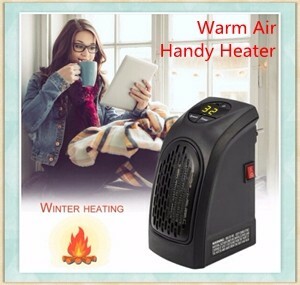 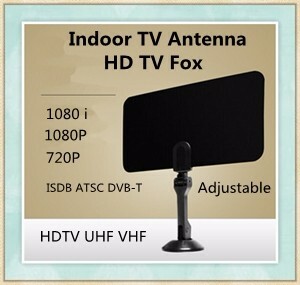 We will randomly send the products and packing without logo.